Gentle Deodorant Cream Unscented | The Natural Deodorant Co. 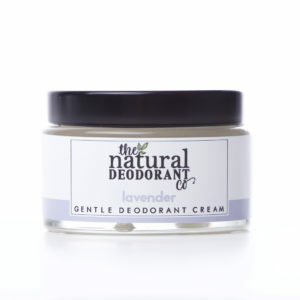 Brilliant product – no armpit break outs! 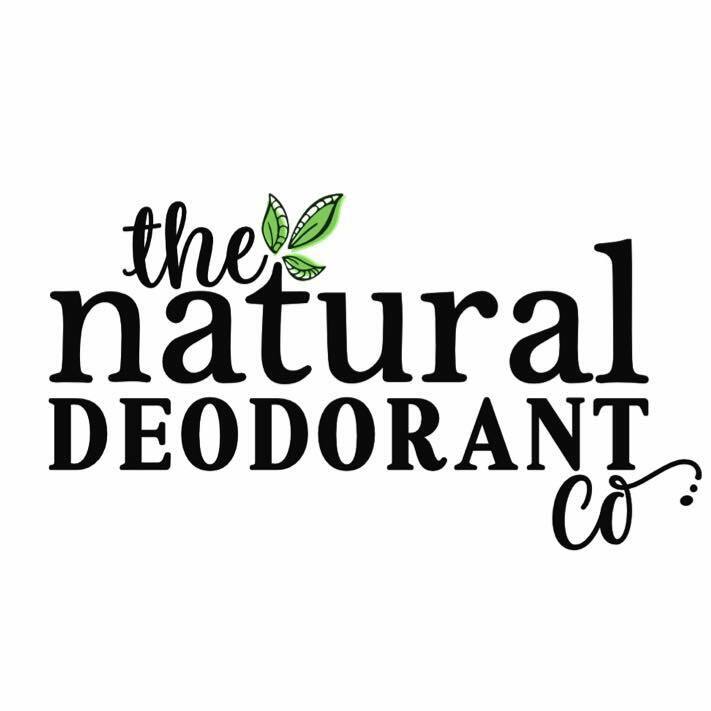 I have spent money on other natural deodorants which contain bicarb – both causing armpit breakouts after 4-5 days, it was only by chance I discovered some people can’t tolerate bicarb under arms, so i was delighted to find this product – have now put it to the test na used it for a couple of weeks, no body odour and no break outs. Will be purchasing again. 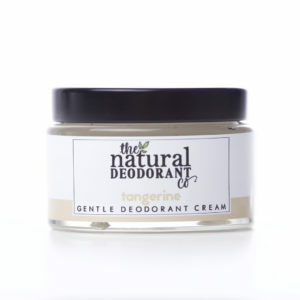 Great that you can purchase a small jar to try too. i do use a small wooden spatula to get a tiny amount out as I find it easier, then transfer it to my fingers. Can highly recommend.